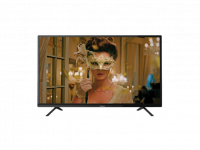 The Panasonic 43E200DX 109 cm (43 inch) Full HD LED TV has a resolution of 1920x1080 pixels to deliver crisp and clear visuals. 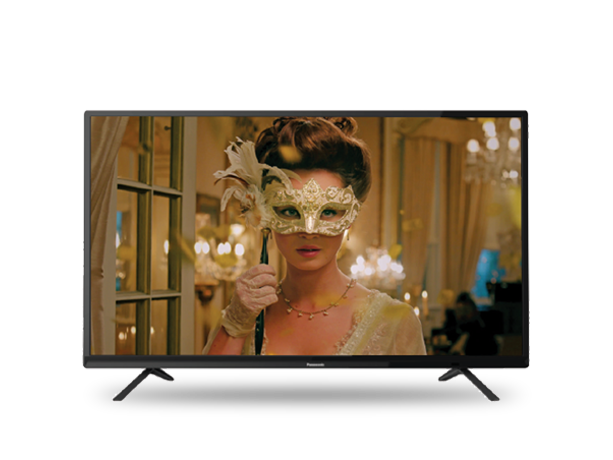 With a 109 cm screen, this Full HD TV is designed to display vibrant pictures and thereby enhance your movie watching experience. In addition, its built-in speakers offer high-quality sound. To Recieve updates and possible rewards for Panasonic TH-43E200DX please sign in. To Recieve updates and possible rewards for Television please sign in.